Home / Health / Why Should We Drink Water Before Bed? 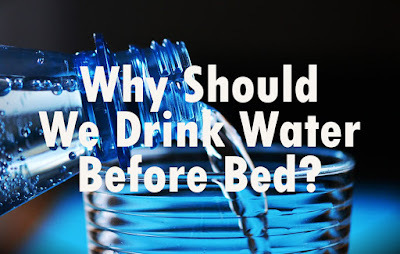 Why Should We Drink Water Before Bed? Why should we drink water before bed? Water is one of the most healthy intake of the body. By consuming water every day, the body will be well hydrated and various processes in the body will be helped a lot so that the body's health can be maintained. One of the best times to consume water is at bedtime. When we fall asleep, the body processes the cell. 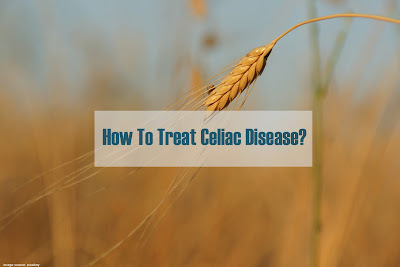 In addition to the cell renewal process, sleep time is also the most perfect time for the body to detoxify various poisons that we get all day from various kinds of activities and places. Drinking water before bed turns out to make a lot of the body's hormones in a balanced level. In addition, water turned out to be able to make the muscles become more relaxed and relax and more relaxed joints which can certainly trigger sleep to be more quality. We will be more protected from the problem of muscle cramps that can be experienced when we sleep. By consuming water before going to bed, we also provide an opportunity for the body to burn calories properly. We can also more easily control our weight just because we diligently consume water before going to bed. Not everyone can drink water before going to bed. Not everyone is recommended to drink water before going to bed. Some groups of people who experience certain conditions, should avoid the consumption of water before going to bed because it can increase the complications of the disease. People who have heart disease or impaired renal function usually regulate their fluid intake, to minimize the risk that may occur. Keep in mind, if you drink plenty of water before going to bed then there is a possibility that your sleep will be disturbed because you want to urinate in the middle of sleep. Of course this will interfere with having to go back and forth to the bathroom several times a night.